Hi and welcome to your perfect solution to finding low cost flights in just a few clicks! 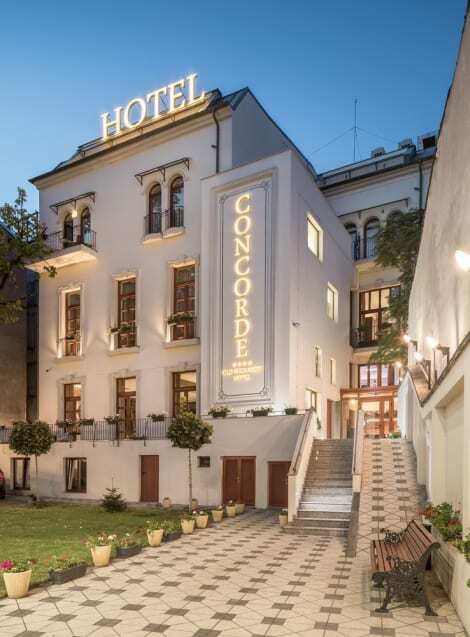 When searching for a low cost flight from Copenhagen to Bucharest, all you have to do is complete the search form and in no time you will be flying off to Bucharest. If you don’t know where to go on holiday, why not let yourself be guided by our cheap flight deals to Bucharest from Copenhagen. Without the stress of having set dates, the search results will help you make up your mind. As well as your flight from Copenhagen to Bucharest, guess what, it’s also really easy with lastminute.com to have a car waiting for you when you arrive as well as accommodation in Bucharest. Maybe you are interested in Cheap flights to Copenhagen or search Cheap flights from Bucharest to Copenhagen Now's your chance!